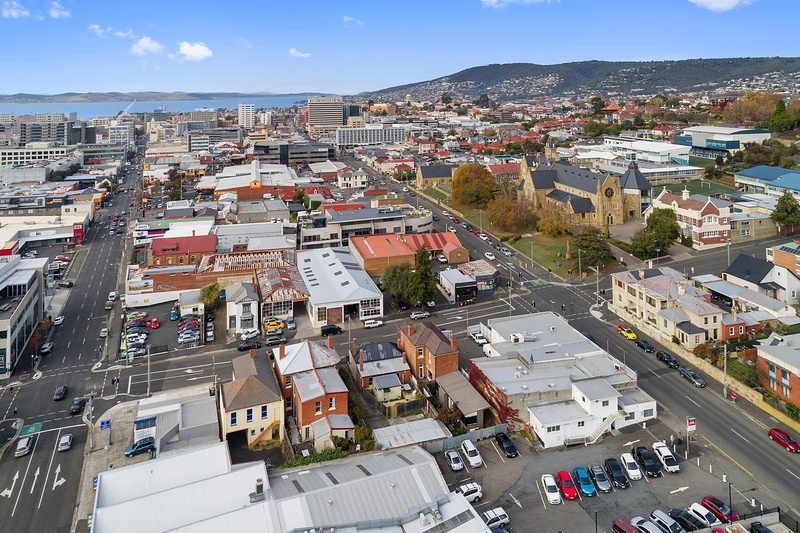 Increased activity of Tasmania’s tourism sector is giving Hobart’s CBD an unprecedented surge in development activity. 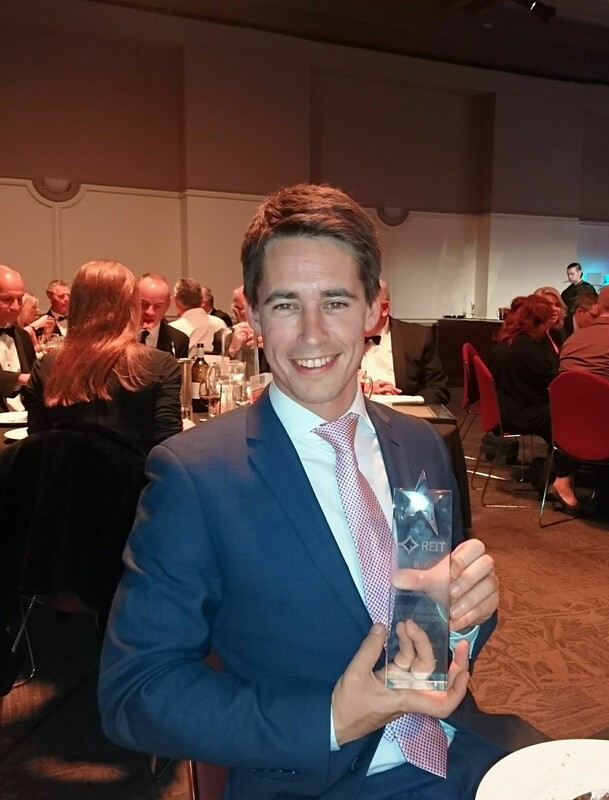 Andy Howell of NAI Harcourts in Launceston has been awarded the ‘Commercial Sales Person of the Year’ at the REIT Excellence Awards in Hobart, Tasmania. Harcourts Tasmania today announced that Harcourts Launceston, NAI Harcourts and 41 Degrees Real Estate have entered into an agreement for the 41 Degrees team to join the ever growing Harcourts brand. 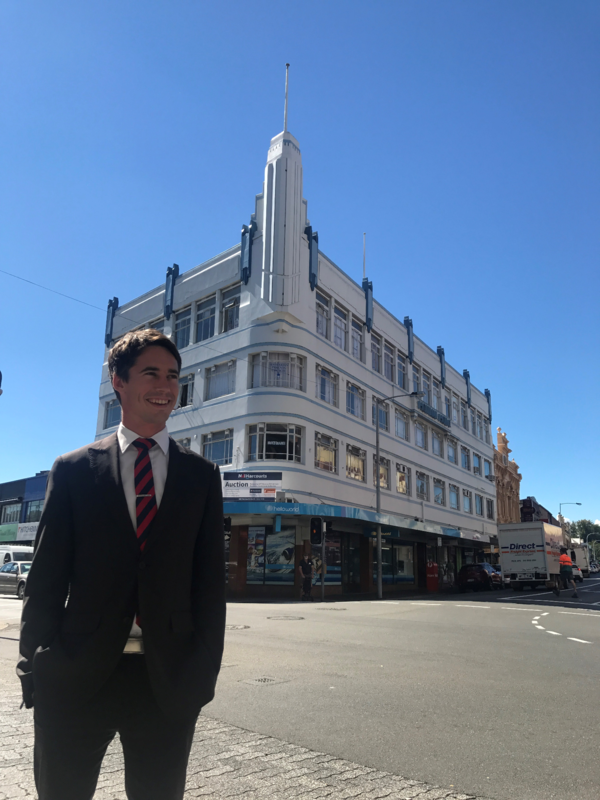 Currently located in East Launceston, the 41 Degrees sales and administration team will relocate to the Harcourts Launceston office in Brisbane Street and join the Harcourts residential sales team. NAI Harcourts will take over the management of the commercial properties, from their state office in Brisbane Street.